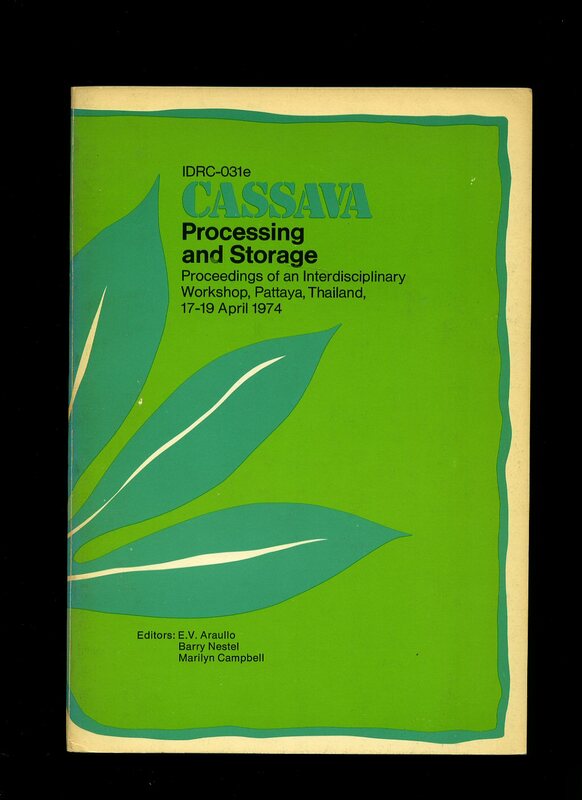 Published by Thai Watana Panich Co. Ltd., 599 Maitrichit Road, Bangkok, Thailand Third Edition 1977 [2,000 Copies]. Thailand 1977. Publisher's original illustrated card wrap covers [softback]. 8vo. 9½'' x 6¼''. Contains 208 printed pages of text with monochrome maps, illustrations and photographs throughout. 1 of 2000 copies. A little wear to the spine tips and in near Fine condition, no dust wrapper as published. Member of the P.B.F.A. 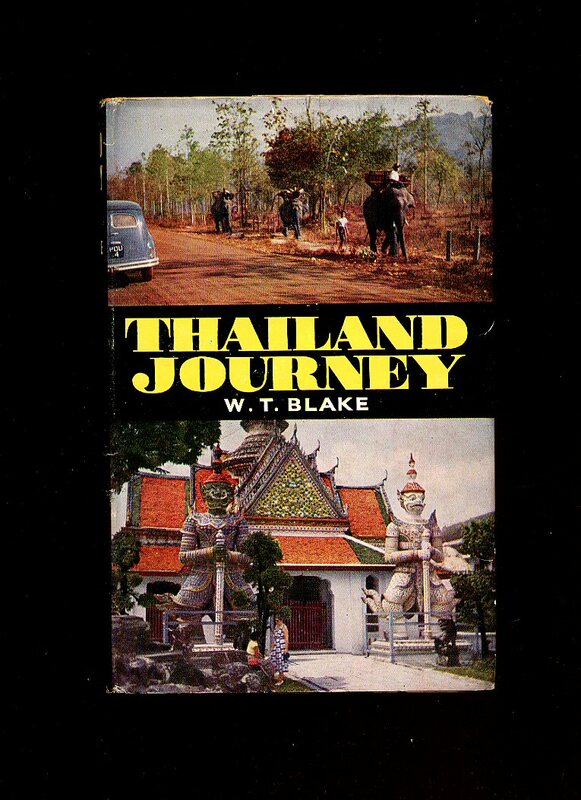 Published by White Lotus Co. Ltd., Bangkok, Thailand First Edition 1982. 1982. First edition hard back binding in publisher's original simulated scarlet leather covers, gilt title and author lettering to the spine and to the front cover. 4to 12'' x 9''. Contains 168 printed pages of English text with colour photographs throughout, one double-page gate-fold colour plate. 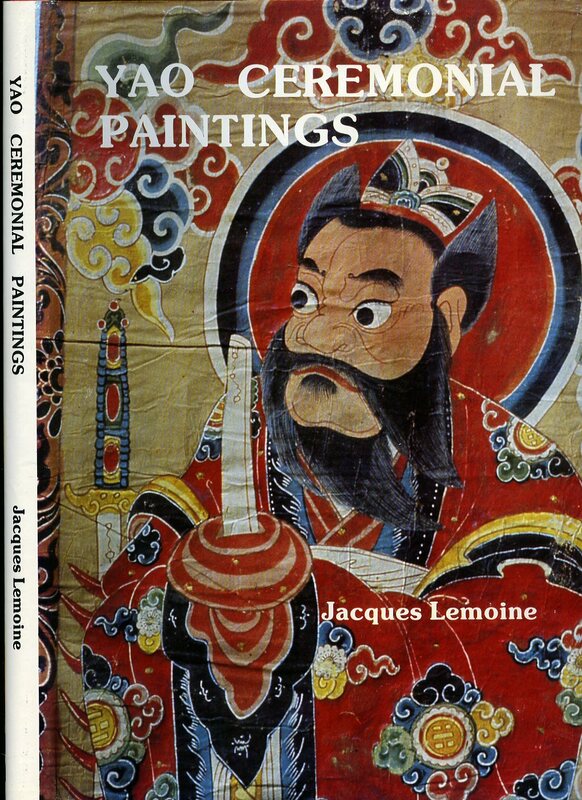 Central to the Yao religion is ceremonial paintings. The Yao retain strong visual images of their Taoist pantheon through their possession of 'god pictures' called mien fang. At the summit of the Yao pantheon the fam t'sing, the 'Three Pure Ones' (To Ta, Yen Si, and Leng Pu), are assisted by Nyut Hung, the Jade Emperor, and Seng Tsiu, 'Master of the Saints'. Beneath these powerful figures are a series of lesser celestial beings, including various warrior gods, nature divinities, and the lords of hell. These icons, which are often finely painted, are regarded by the Yao quite literally as the abode of the gods. Feint tape marks to the end papers where the dust wrapper has been protected in brown paper [now removed]. Fine condition book in Fine condition dust wrapper, not price clipped. Dust wrapper supplied in archive acetate film protection, it does not adhere to the book or to the dust wrapper. Member of the P.B.F.A. International Development Research Centre, Canada 1974. 1974. Publisher's original semi-laminated card covers. 8vo 10" x 7" 125 pages. ISBN 0889360367. Monochrome photographic illustrations. In Very Good condition. Member of the P.B.F.A. Precision Printing, Inc. Muncie, Indiana First edition 1987. 1987. First edition binding in publisher's original Ramona Farris illustrated laminated card covers. 8vo 9½" x 5¼" 190 pp. Monochrome photographic illustrations on matt paper. 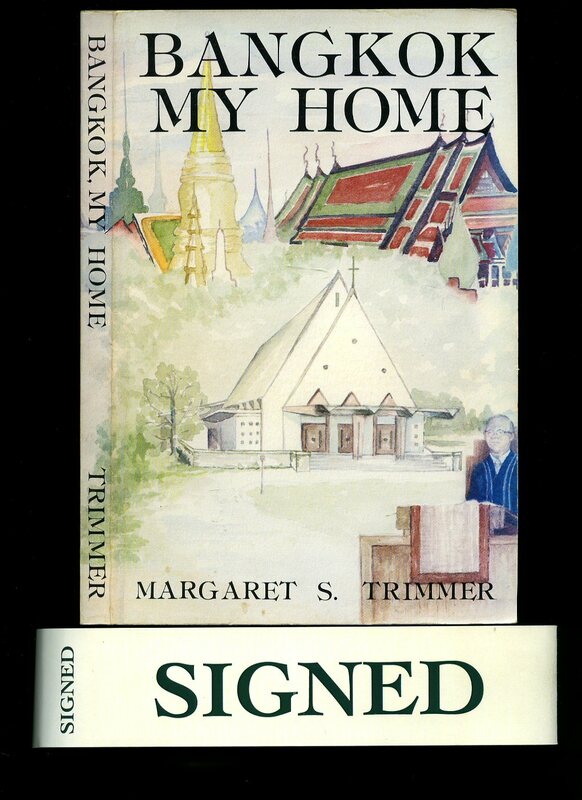 SIGNED presentation copy by the author to front end paper Without inscription and in Fine condition, no dust wrapper as issued. Member of the P.B.F.A. 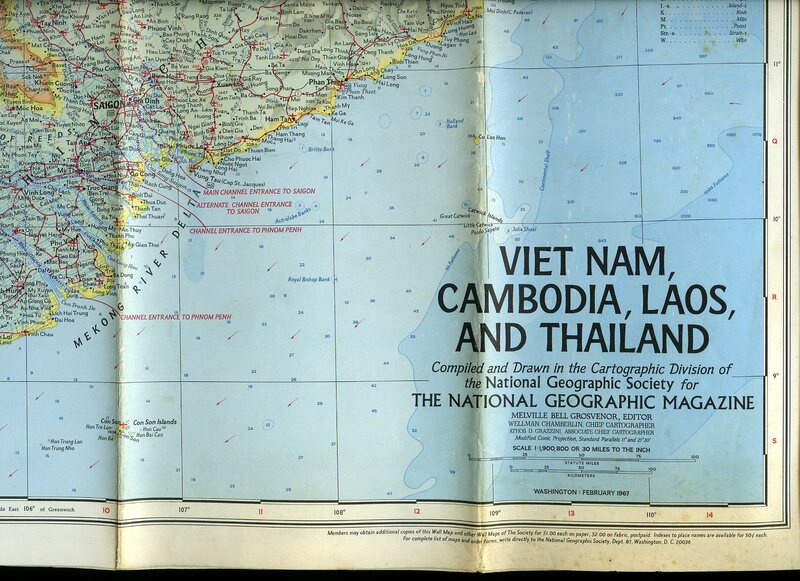 Published by The National Geographic Society February 1967. 1967. Single sided 24 section folding colour map. 32'' x 39'' in very near Fine condition. Member of the P.B.F.A. 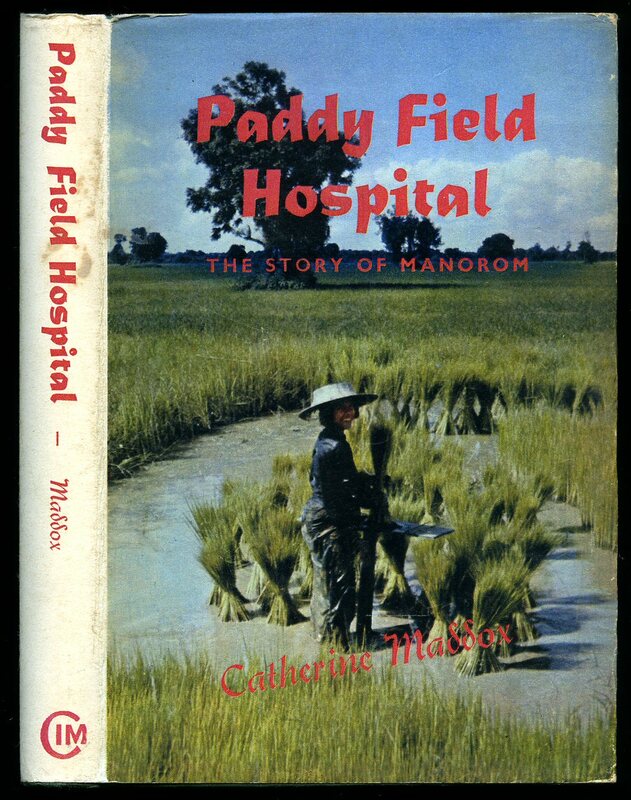 Published by TEAR Fund, Auckland First Edition 1998. 1998. First edition in publisher's original illustrated card wrap covers. 8vo. 8'' x 6''. Contains 92 printed pages of text. In Fine condition, no dust wrapper as published. SIGNED by the author to the inside front cover. Member of the P.B.F.A. Published by Pavilion Books Ltd., 196 Shaftesbury Avenue, London 1991. London 1991. Publisher's original colour illustrated laminated card covers. 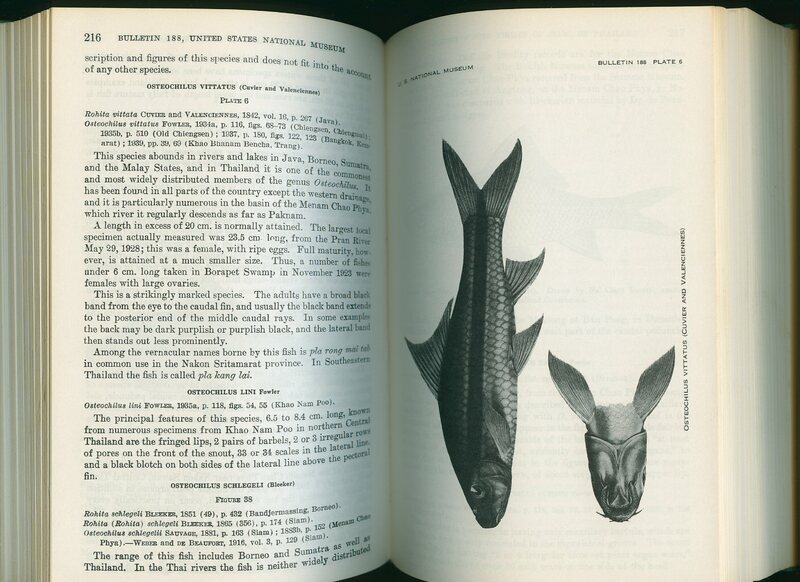 4to 10½'' x 8¼'' 224 pages. ISBN 1851457038. Colour illustrations throughout. Upper corners slightly turned-up, inscription to the front end paper. In Very Good condition, no dust wrapper as published. SIGNED by the author to the front end paper. 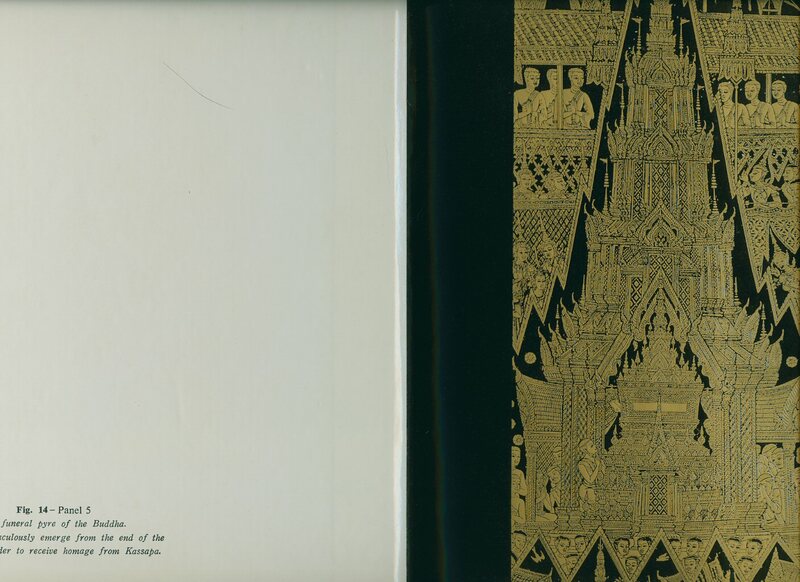 Separately enclosed is a folded colour card of the Buddhapadipa Temple, London. Member of the P.B.F.A. Published by Privately Printed, Tokyo [Produced by John Weatherhill, Inc.] Reprinted Edition 1975. 1975. 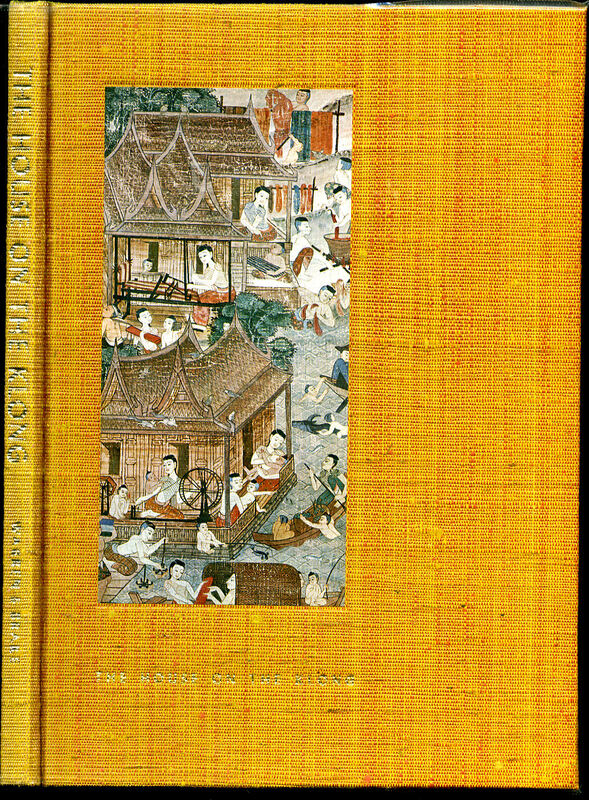 Ninth edition hard back binding in publisher's original Thai silk covers, gilt title lettering to the spine and to the front cover with colour onlay. 8vo. 10½'' x 7¼''. Contains 87 printed pages of text with monochrome and colour (with tissue-guards) photographs throughout. Ink message inside dated 1976. In Fine condition, enclosed in a clear plastic sleeve as issued. Member of the P.B.F.A. Published by The China Inland Mission. Agents: Lutterworth Press London 1962. London 1962. Hard back binding in publisher's original forest green paper covers, gilt title and author lettering to the spine. 8vo. 7½'' x 5¼''. Contains 183 printed pages of text with one map and monochrome photographs throughout. Without any ownership markings. Very Good condition book, in Very Good condition dust wrapper with shallow rubs to the corners and spine ends, not price clipped 10s 6d. Dust wrapper supplied in archive acetate film protection, this protects and prolongs the life of the paper, it is not adhered to the book or to the dust wrapper. Member of the P.B.F.A. Published by The China Inland Mission. Agents: Lutterworth Press London circa 1960. London circa 1960. First edition hard back binding in publisher's original forest green paper covers, gilt title and author lettering to the spine. 8vo. 7½'' x 5¼''. Contains 183 printed pages of text with one map and monochrome photographs throughout. Without any ownership markings. Very Good condition book, in Very Good condition dust wrapper with shallow rubs to the corners and spine ends, not price clipped 10s 6d. Dust wrapper supplied in archive acetate film protection, this protects and prolongs the life of the paper, it is not adhered to the book or to the dust wrapper. Member of the P.B.F.A. 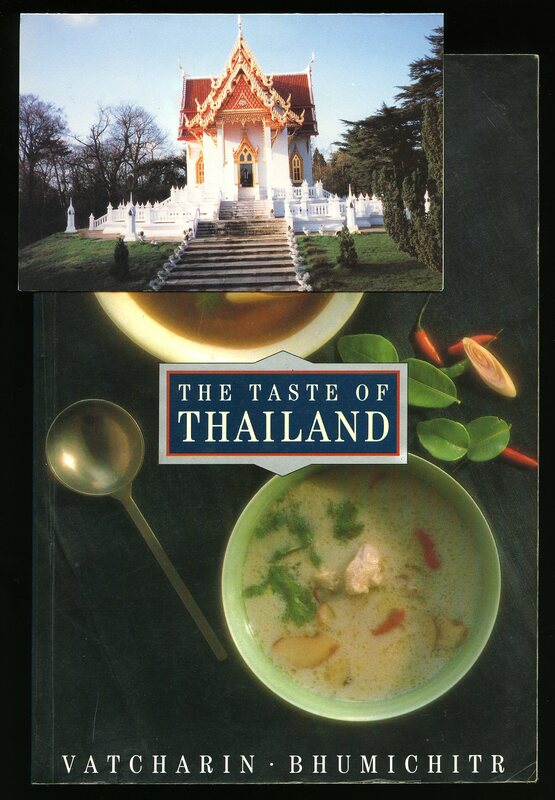 Published by Katavethin Foundation, 166 Sukhumvit Road, Bangkok, Thailand First Edition 1982. Thailand 1982. First edition in publisher's original illustrated card wrap covers [softback]. 4to 11½'' x 8½''. Contains 64 printed pages of text with monochrome and colour photographs throughout. Light rubs to all cover edges, indentation marks to the front cover and in Very Good clean condition, no dust wrapper as published. Member of the P.B.F.A. Published by The Travel Book Club, 121 Charing Cross Road, London circa 1956. London circa 1956. Hard back binding in publisher's original lemon paper covers, black title and author lettering to the spine. 8vo. 8½'' x 5½''. Contains 192 printed pages of text with colour and monochrome photographs throughout, Foyles Christmas Book Guide loosely enclosed. Spine ends and lower corners turned-in, age darkened closed upper edges. Very Good condition book in Very Good condition dust wrapper with wear to the spine ends, gutters and upper edges, not price clipped. Dust wrapper supplied in archive acetate film protection, this preserves and prolongs the life of the paper, it is not adhered to the book or to the dust wrapper. Member of the P.B.F.A. Published by Smithsonian Institution, T. F. H. Publications, Inc., Jersey City, New Jersey, USA Reprinted 1965. USA 1965. Hard back binding in publisher's original sage green cloth covers, gilt title and author lettering to the spine. 8vo. 8½'' x 5½''. Contains 622 printed pages of text with monochrome illustrations throughout. Rub to the cloth of the upper gutter and in Very Good condition, no dust wrapper. Member of the P.B.F.A. 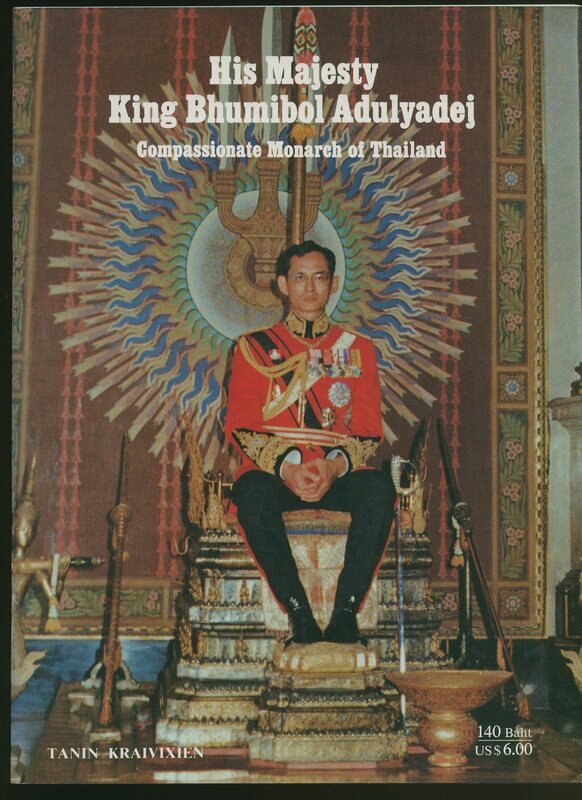 Published by Princess Chumbhot of Nagara Svarga, Thailand First Edition 1960. Thailand 1960. First edition hard back binding in publisher's original red cloth covers, gilt title lettering to the spine and front cover. Quarto 10'' x 8''. Contains 24 printed pages of text followed by 33 monochrome photographs. Light foxing to the closed page edges and back end papers. Very near Fine clean condition book in Very Good condition dust wrapper with rubs to the cover edges, corners and spine ends, chips and one small tear to the top front spine end. Dust wrapper supplied in archive acetate film protection, it does not adhere to the book or to the dust wrapper. Member of the P.B.F.A. 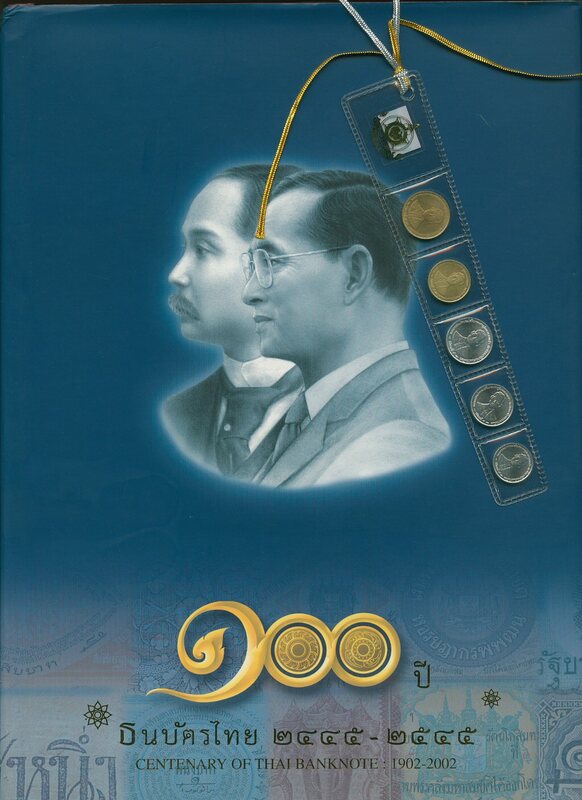 Published by Centenary of Thai Banknote Publications First Edition 2002. 2002. First edition hard back binding in publisher's original burgundy leatherette cloth covers, gilt title lettering to the spine and to the front cover, bank note end papers. Folio 12'' x 8½''. 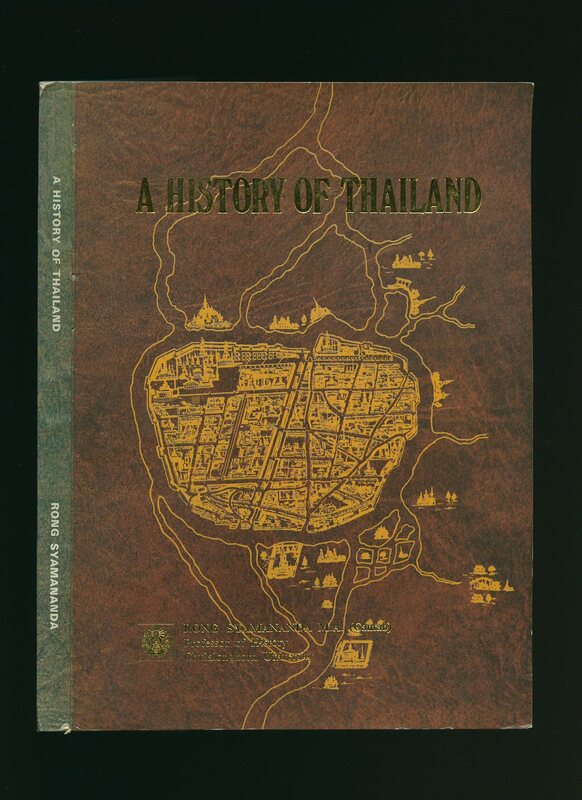 Contains 448 printed pages of parallel Thai and English texts with archive colour illustrations and photographs throughout. Fine condition book in near Fine condition dust wrapper with small bumps to the top of the spine. A Bookmark enclosed is a strip of 5 coins sealed inside a plastic wallet with gold and silver ribbon. Member of the P.B.F.A.